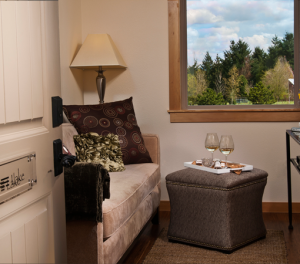 King Suite, views, jetted tub, in-room Via coffee/tea fixings. 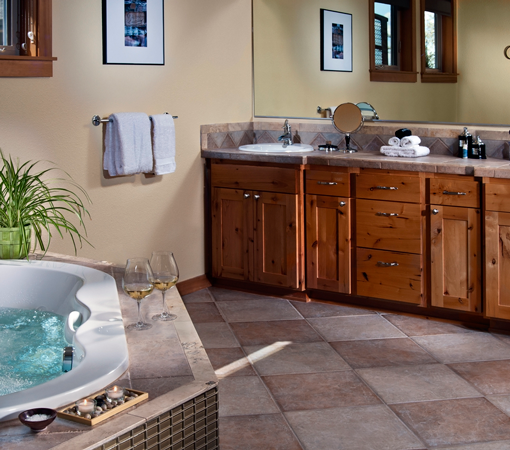 A spa-inspired suite with a large, sunny bathroom outfitted with a jetted tub and separate double-headed shower. 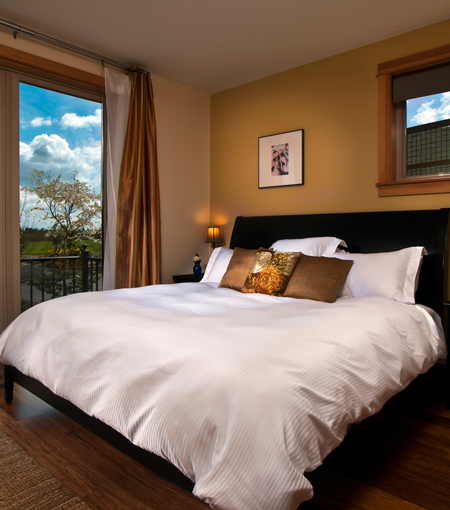 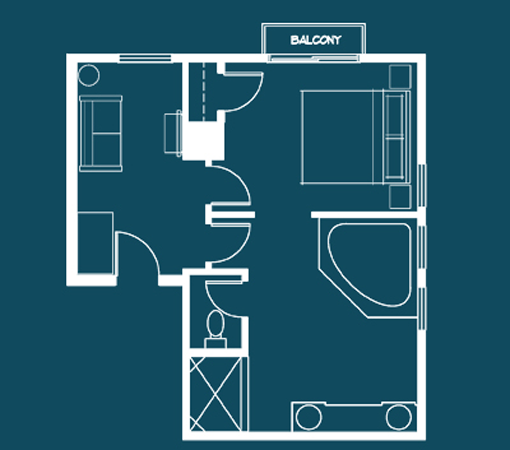 The room includes a separate sitting area and sleeping area with a king-size bed and Juliet balcony. Both spaces feature eastern views of Chehalem Ridge and the Anjou Terrace gardens. Located on the main level of the inn.